to prepare children to successfully compete in the global marketplace despite the social and economic challenges they may presently face. 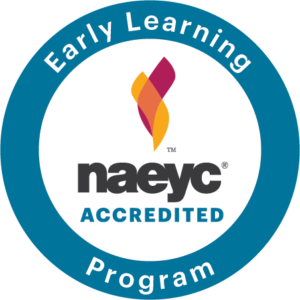 The academy is dedicated to rigorous academic and social standards achieved by holding high expectations for all students during challenging instruction. Our flagship school, affectionately nicknamed “TED” in honor of the illustrious founder is a Pre-K- Grade 4 elementary academy. 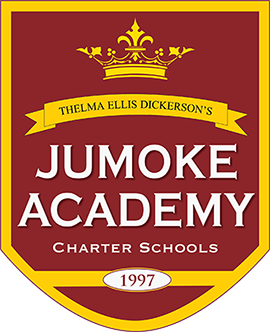 This school serves as the model for each of the Jumoke Academy expansion schools that have followed. 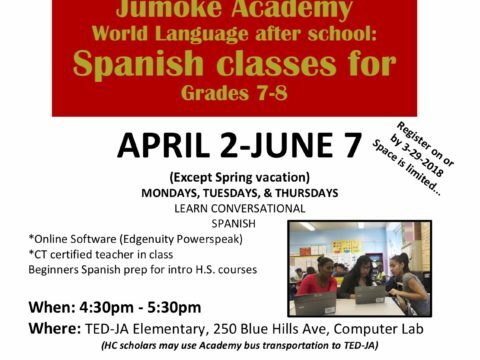 Nicknamed “JAH-SMaRT”, this middle school academy promotes classroom and enrichment activities that facilitate scientific exploration. SMaRT stands for Science, Math, and Research Technology. Nicknamed "JAH-HC", this middle school academy promotes an arts integrated focus. 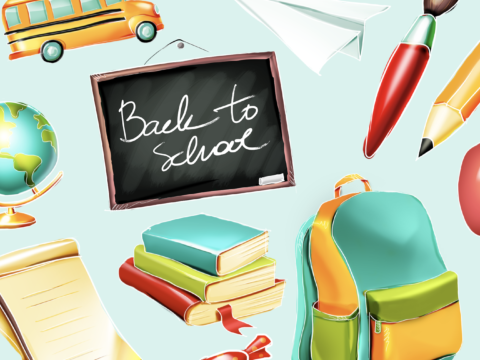 In addition to core subjects, scholars participate in extensive arts studies that include: instrumental and vocal music, visual arts, dance and theater. Join us for the 2018 Summer Academy Showcase! 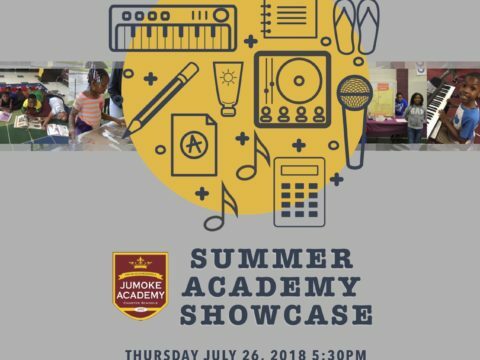 Jumoke Academy would like to invite all families of Summer Academy scholars to this year’s showcase of scholar work and performances. Join us Thursday, July 26, 2018 at 5:30pm at 339 Blue Hills Ave.
4th Annual Heritage Gala Silent Auction Preview! 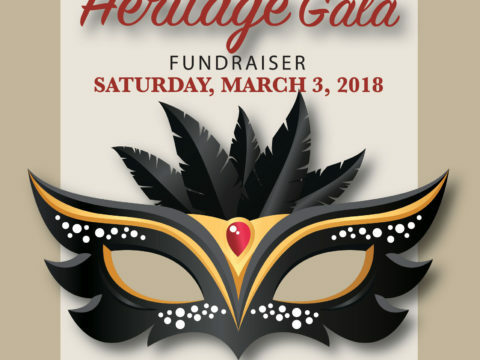 You’re invited to our 4th Annual Heritage Gala!